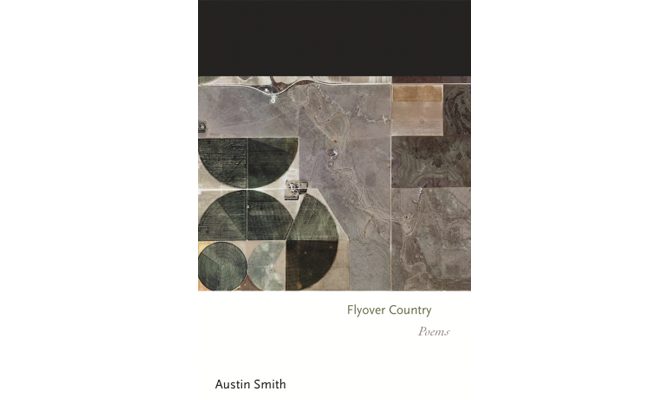 Austin Smith will be performing a poetry reading from his new collection of poems, Flyover Country. 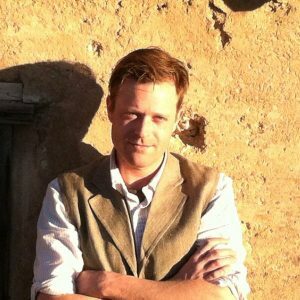 He will be joined by Dora Malech at East Bay Book Sellers Friday, January 18 at 7:00 PM. For more about the event.